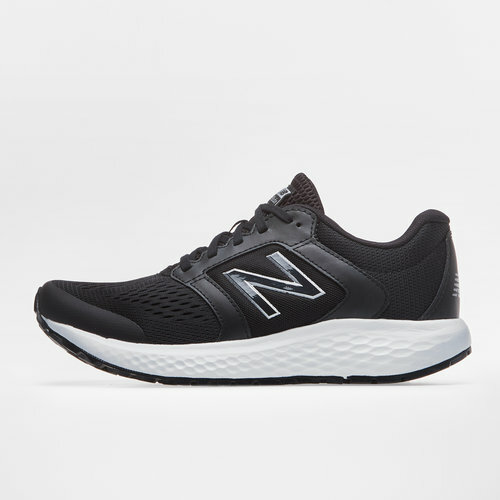 Designed to provide all-day comfort pull on and lace up these New Balance M520 V5 Mens Running Shoes in Black and White. 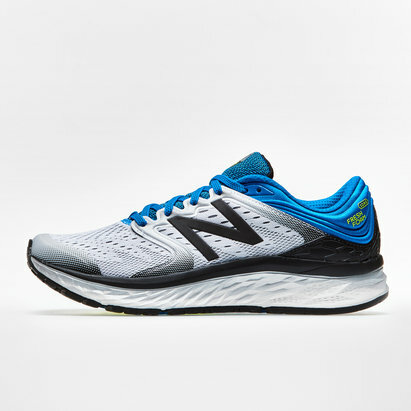 These running shoes from New Balance have been designed to provide all-day comfort. The innovative midsole has been created by a single piece of foam that provides a plush natural ride. The flex grooves provide increased flexibility while the mesh upper enhances breathability and comfort. 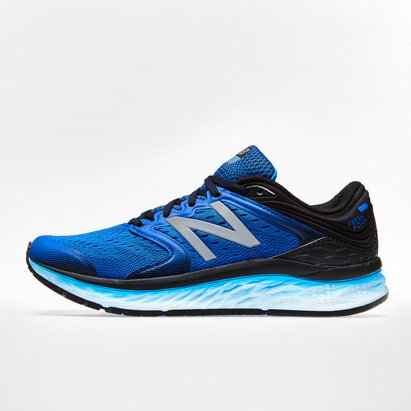 The NB Response 1.0 performance insert helps absorb shock and increases comfort and responsiveness.